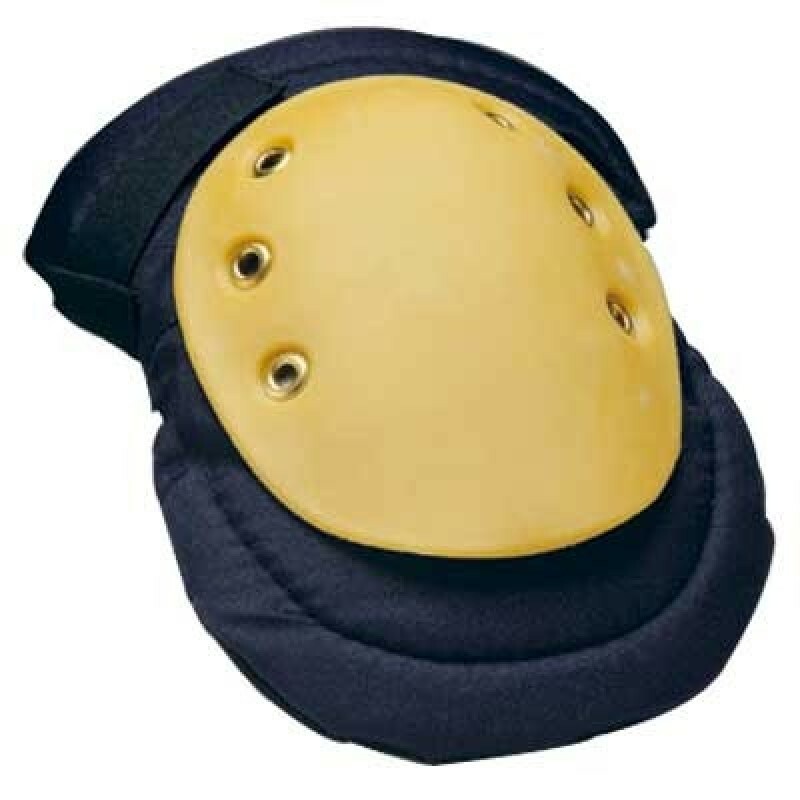 Allegro Industries offers this FlexKnee Non-Marking Knee Pad that is great for working in areas that have delicate surfaces. This knee pad has a non-marking polyurethane cap that is used to allow workers to move around the work area without marking or damaging delicate surfaces such as tiling. For a quick, easy, custom fit this FlexKnee includes Velcro straps.